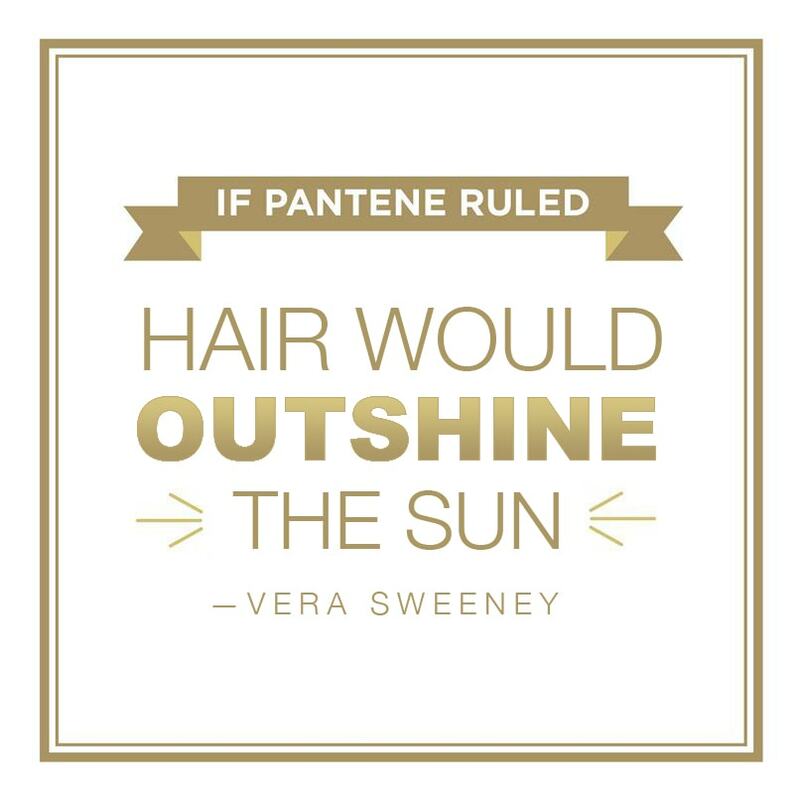 If Pantene ruled the world, it would be a place “where hair would outshine the sun.” Is it too aggressive? Now, as much I would like to think my little rule is something that will one day come to fruition, I think you and I know that we probably shouldn’t hold our collective breaths. However, while we wait, Pantene has come up with its own set of fun, upbeat “rules” on the Pantene Facebook page! Take a look, there are so many great ones. Over the next few months, Pantene will be posting their “Pantene Rules” on Facebook and Twitter. Mine is shown above…obvious, perhaps…but what do you think? The innovative Pantene Advanced+ Keratin Repair products were designed to help restore smoothness to extremely damaged hair, while also working to prevent further damage at the keratin level. 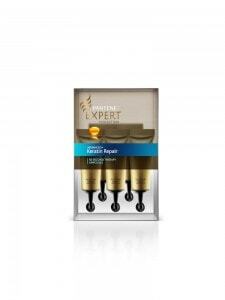 The new line offers a higher level of damage repair performance needed by women who want long hair and need to repair and prevent more serious damage. 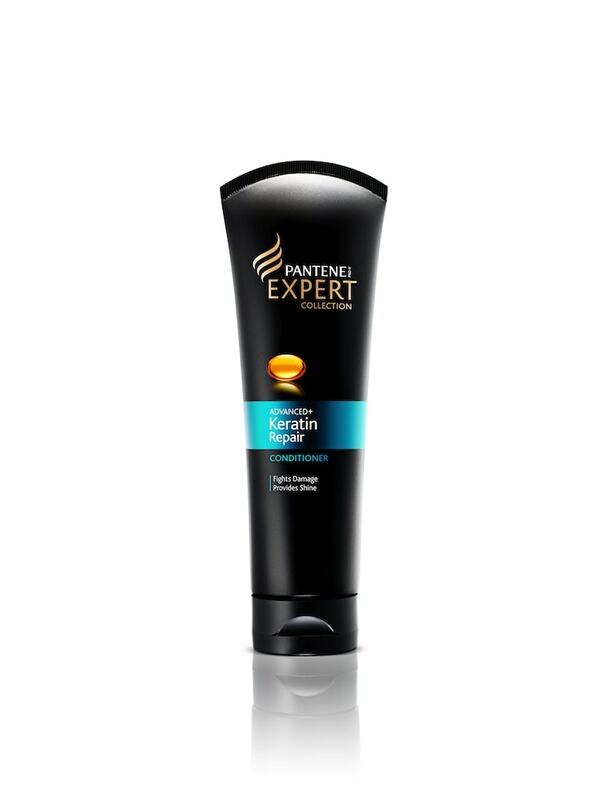 The Pantene Advanced+ Keratin Repair products are gentle enough for use on all hair types – including hair that has undergone chemical treatments. To enter, simply leave a comment below sharing what you think your “If Pantene ruled” saying would be! everyone would love their hair. If Pantene Ruled Splits Would Only Exist in Gymanastics! If Pantene ruled, color would never fade! If Pantene ruled, America would be America the Beautiful. 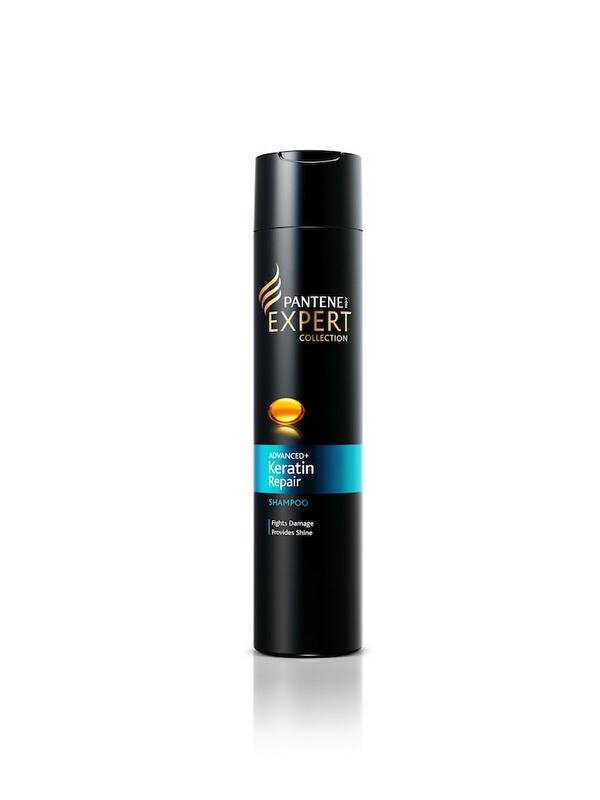 If Pantene ruled then all hair would rejoice. If Pantene ruled then hair would rule! I would never have frizy hair. If Pantene ruled… our hair would be as soft as silk. 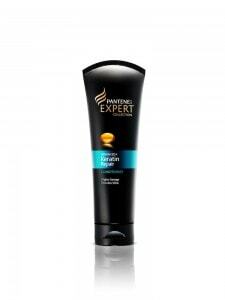 If Pantene ruled the world, no one would have bad hair days. If Pantene ruled the world, I would never have another bad hair day! If Pantene ruled I would have long thick curly dark brown hair. 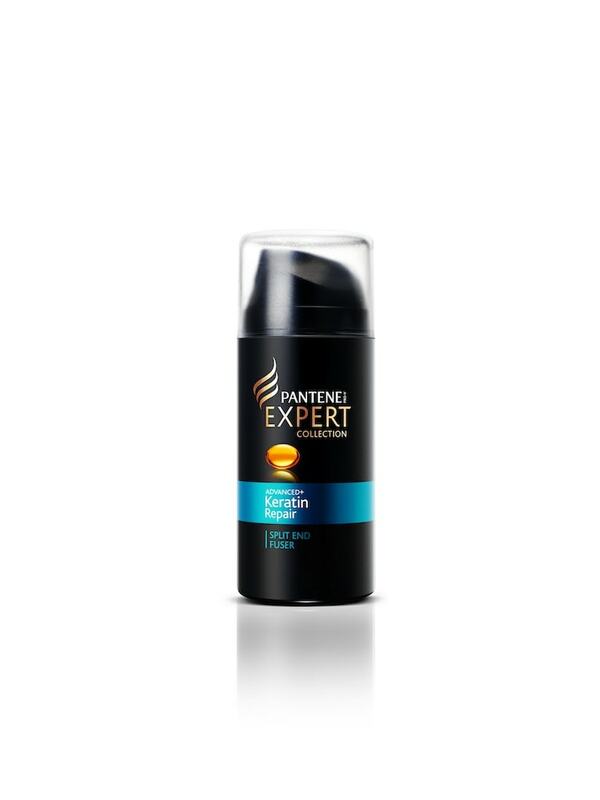 If Pantene Ruled….every day would go smooth!